Dents Plus is a company that provides Paintless Dent Repair services for individual vehicle owners, body shops, vehicle fleet managers, as well as other automotive service professionals across the United States. 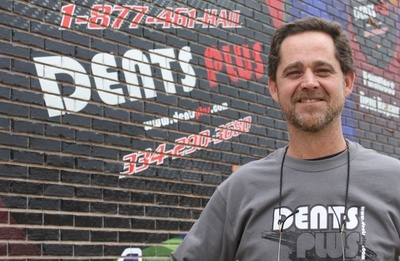 Dents Plus is owned and operated by Chris Clark which has 30+ years experience in repairing dents. We are a family owned business that strives to provide the best value in Paintless Dent Repair at the best prices. Give us a call today, you will be glad you did!